A study conducted in 2011 found that 20 percent of all American meals are eaten in the car. The same studies found that at least a quarter of Americans – 78 million people – eat fast food at least once a day. 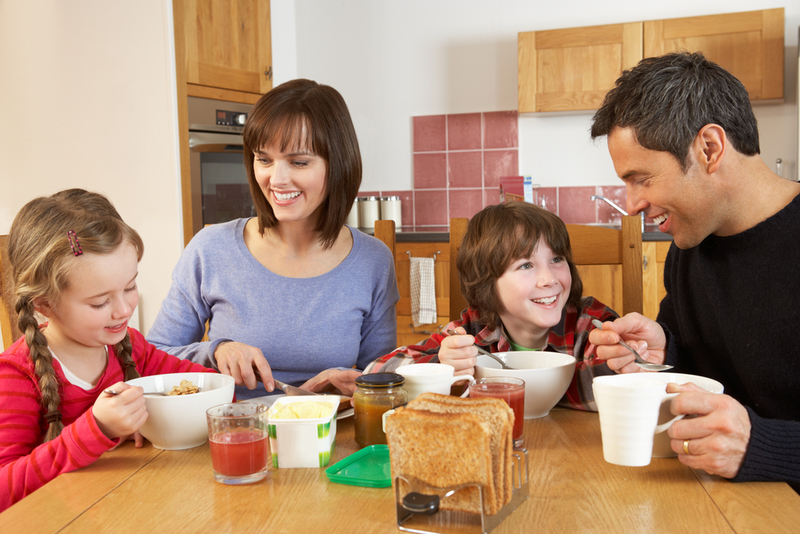 A study conducted in 2010 by the US Bureau of Labor Statistics showed that Americans were eating their meals away from home at an increasing rate compared to meals prepared at home. 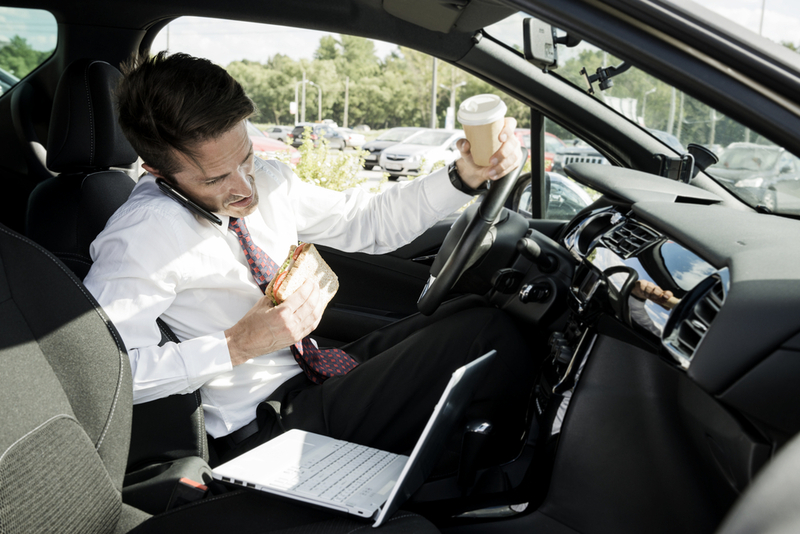 Some surveyors of this phenomenon may claim that this business of eating at restaurants and in cars is the result of the American’s busy lifestyle. At Boston Closet Company, however, we believe that it is the result of poor kitchen organization on top of an ever busy lifestyle. The average American’s life generally involves juggling work and business, education, children and their activities, social events and more. Add the stress of having to rifle through kitchen cabinets and pantries to find something suitable to cook and you have the recipe for an extremely tiring evening. All of this can be assisted by simply taking the initiative to get organized. If each cabinet, drawer and shelf in the pantry has a purpose, each item has a place to permanently reside. It is a hundred times easier to picture the ingredients you have for dinner if you have a stocked and organized pantry. In fact, it is so much easier, you can think of what to cook for dinner while at work or on your commute. Keeping your kitchen organized also is helpful for keeping a running inventory and shopping list. When you have some kind of order to your pantry, it is easy to remember which items you need to pick up at the store. Not only does this cut the cost of groceries by keeping you from buying an unfocused assortment of unneeded items, but it also saves time. Your shopping list will always be in progress, so you do not have to physically sit down and take the time to compose it from nothing. And if your kitchen is consistently well-organized, those days where you have to make a second trip to the store because you forgot something on your first trip should become something of the past. Boston Closet Company cannot help you prepare your dinner, but we can help you get organized. We build custom pantries and cabinets of all kinds to help you stay organized with minimal time and effort on your part. With a free, no-obligation consultation in your home, our designers will help you determine your needs and come up with a storage solution to make the most of your space. Because your organization preferences are unique to your own family, we want you to be involved in the process every step of the way. From your initial consultation to your first meal prepared in your new highly organized kitchen, we want you to be happy. If you would like a free in-home consultation, contact us today at 617-628-1150.